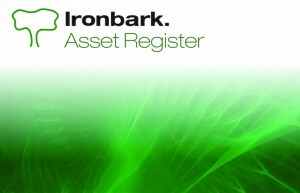 Ironbark’s Asset Register software has been developed to specifically manage the depreciation of your assets. It integrates with Ironbark Financial, Distribution, Fresh Produce and Manufacturing modules to provide a comprehensive, flexible and easy to use business management system. Assets are allocated to general ledger accounts with easy disposals that automatically update the general ledger. This module calculates accounting and tax depreciation separately to give the user conclusive asset related data. The Asset Register software provides for pooled assets with automatic transfer of low value assets to the pool and automatic update of depreciation percentages within the pooled assets. Other features include links to the Supplier Order module which enables the user to create an asset from purchase order whilst also providing for asset analysis by department and location. 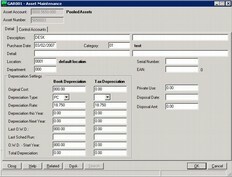 Reporting from the Asset Register provides for a breakdown of assets in the Asset Register List, plus an overview of the Depreciation Schedule and Depreciation Schedule with Any Date, including reports that provide for Schedule of Disposal information, Schedule of Purchases information and a breakdown of Assets by Category. 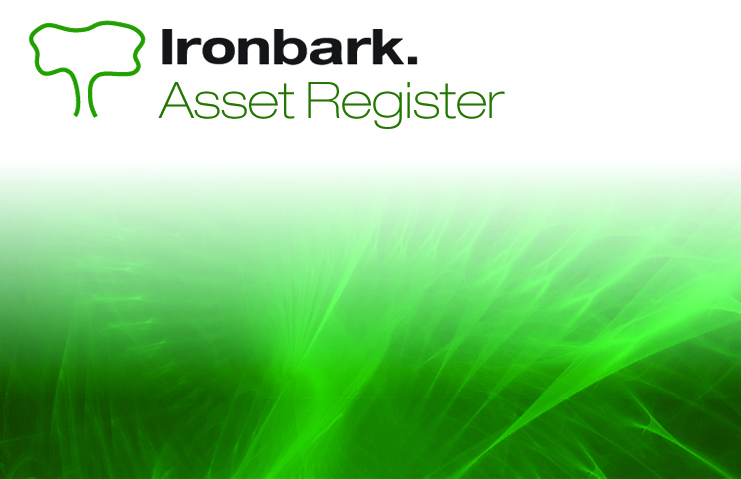 Take the work out of managing your assets with the Ironbark Asset Register. The Ironbark Asset Register benefits all organisations who wish to appropriately manage and control their company’s asset system. Download the Asset Register Software Overview now!